After a complete redevelopment of Empaco’s printed literature, their web presence needed to follow suit. 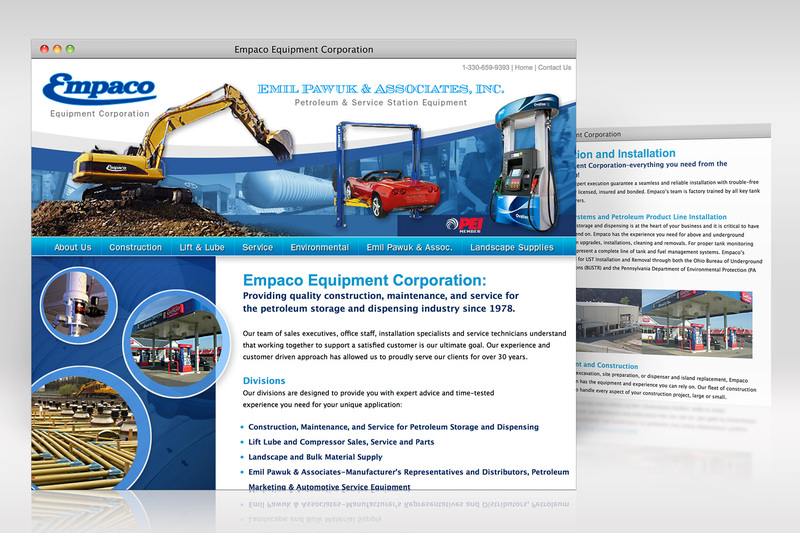 Utilizing a cohesive visual theme we developed a clean, professional website that provided a unified image for Empaco and all of its divisions. Initially providing an overview of the parent company, this easy to navigate site allows visitors doing business or researching any Empaco’s divisions a simple way to get to the information they need.